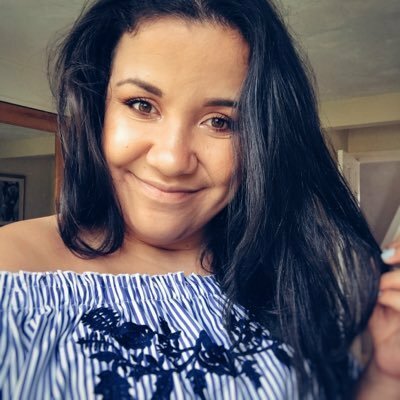 Everyday there seems to be a new beauty product released on the market and it gets harder and harder to find the products that actually work for you. 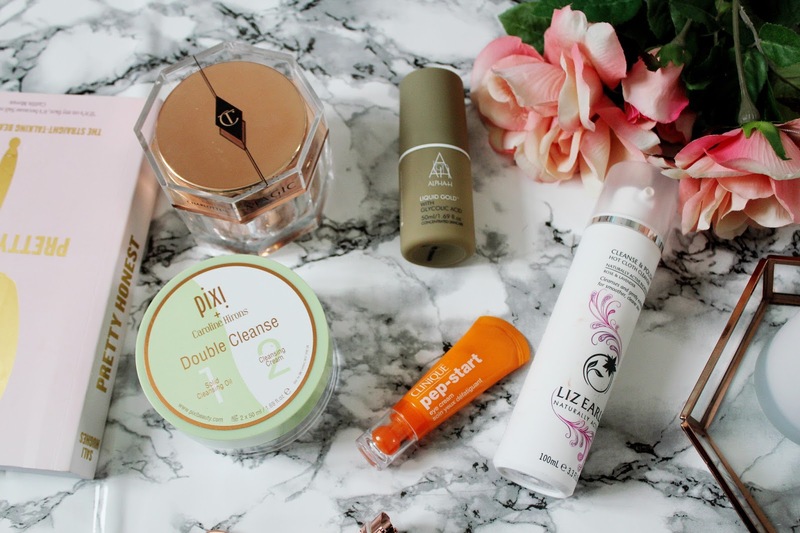 It’s taken a long time to get to the conclusion of what skincare products I get to the end of and repurchase again and again and what products work well for my skin type. 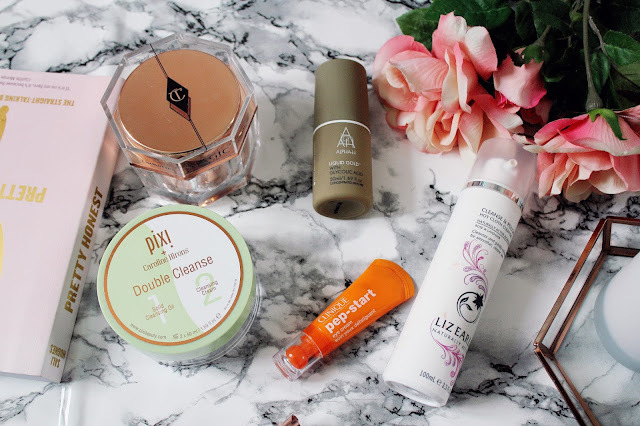 This post includes 5 of my ultimate faves from Liz Earle, Charlotte Tilbury, Pixi, Alpha H and Clinique. This is one of the newer products, which I’ve been trying out but I use this at least 3 times a week and have seen amazing results. 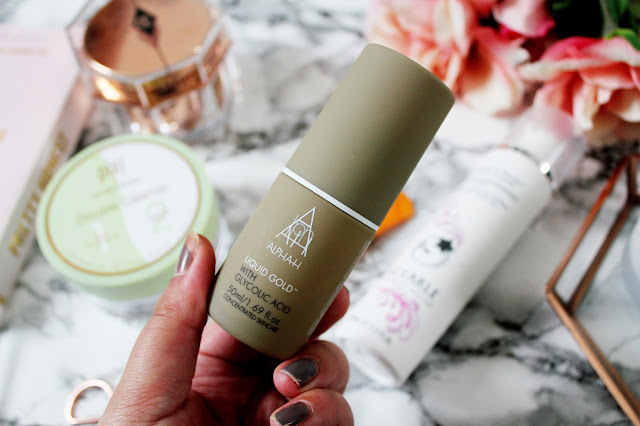 If you’ve not heard of Alpha H Liquid Gold you’re missing out! This is a highly effective resurfacing and firming lotion for your skin and it’s designed to reduce minor skin complaints. I use this with a cotton pad and apply this to my face, neck and décolletage. 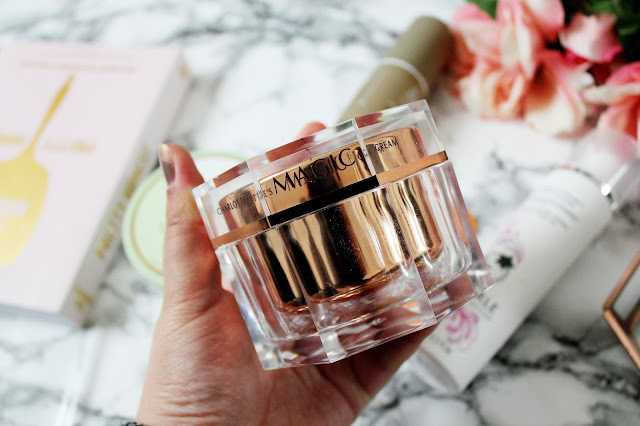 If you’re a fan of the Pixi Glow Tonic (another product which is an absolute dream) then you’ll love this product from Alpha H.
I’ve heard nothing but good things about the Charlotte Tilbury Magic Cream and when I was lucky enough to receive it as a gift, I really wasn’t disappointed. I find that this cream leaves my skin feeling hydrated and glowing. Before Charlotte released this cream, she spent over 20 years mixing her own age-defying potion for supermodels and celebrities. 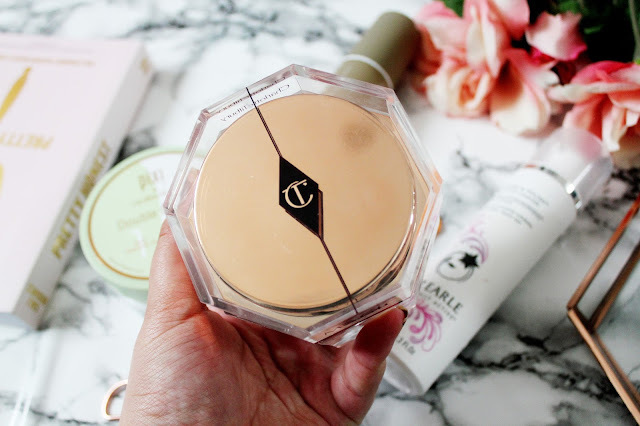 When I use this cream under my makeup, I always receive a lot of compliments about how good my skin looks and that’s when you know a product is working it’s magic. 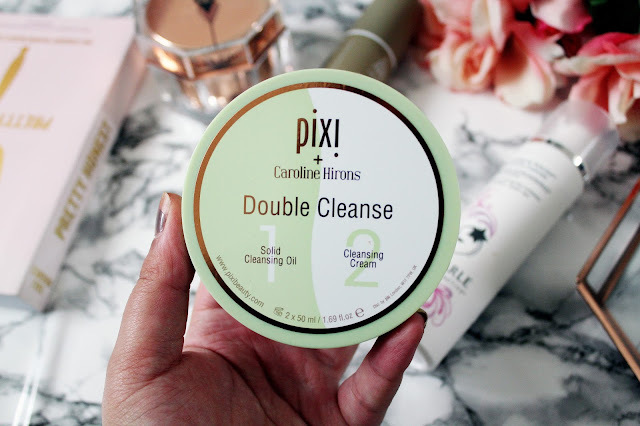 I recently wrote a whole post about this product from Pixi and Caroline Hirons (which you can read here). I’ve used this product every day since buying it and I really love it. Priced at £24, the double cleanse tub is split into two parts, a solid oil cleanser which is used to break down your makeup on the left and a cream cleanser, which hydrates your skin after cleansing on the right. It’s soft and gentle on your skin and isn’t harsh on your eyes and it’s suitable for all skin types! What more could you ask for in a product?! This product from Clinique is literally a lifesaver in a bottle. 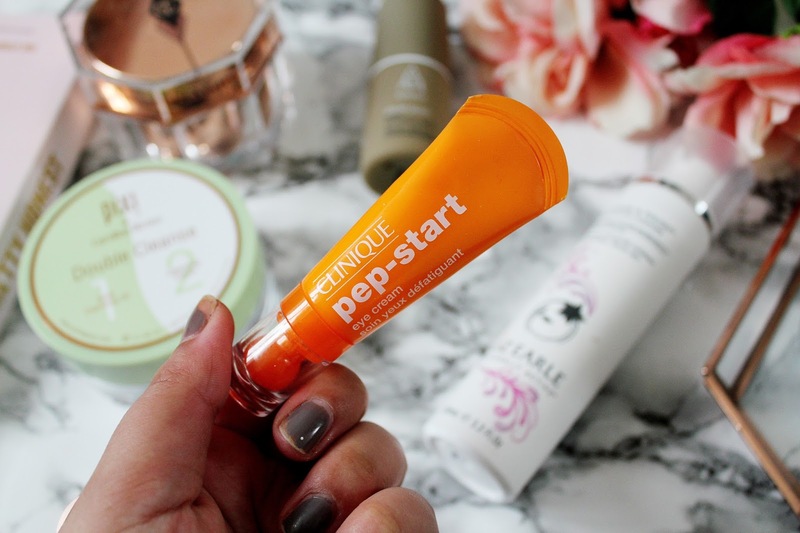 I’ve always wanted to find the perfect eye cream and I am pretty sure this is it. This eye cream hydrates and brightens your eyes in a matter of seconds. You can use this before bed and before your makeup for an extra boost. This eye cream is also 100% fragrance free. I use this everyday without fail and I even carry this in my handbag as you never know when you need that extra boost. I lost count how many times over the past two years that I’ve repurchased this product from Liz Earle. I absolutely love cleanse and polish and the different scents it comes out in aswell! What I love most about this product is that it’s so easy to use and gentle on my skin. If you’ve got normal/dry skin you’ll absolutely love this. What skincare products do you love? Have you got any recommendations? I'm on the lookout for a new eye cream so I may have to look at the pep start, it sounds amazing! I'd love to try the magic cream ! 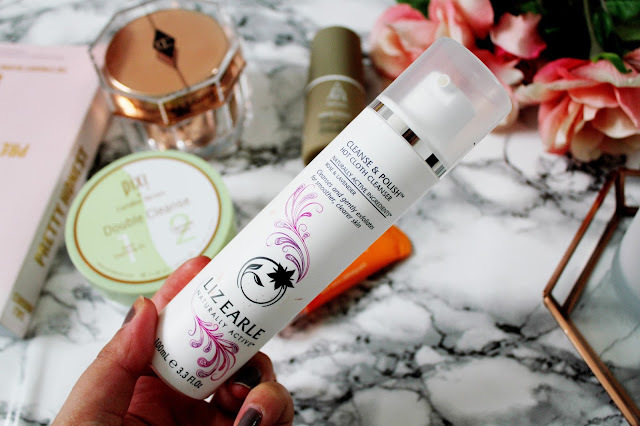 I have seen so many recommendations about the Liz Earle, definitely going to have to try!